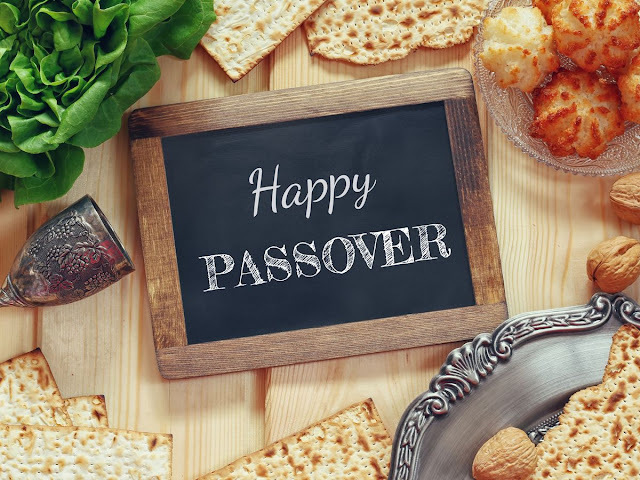 What is the duration of Passover feast? Passover feast which is also called feast of unleavened bread is observed for 7 days from evening of 14th day to evening of 21st day of the Month. (Exodus 12 :18,Exodus 13:4-7, Exodus 23:15, Ezra 6:19-22). 1. There must be a sacrifice in every families, of a year old lamb or goat without blemish on the Evening of the 14th day of first month or second Month. (Exodus 12:3-6, 2 Chronicles 35:1-17. 2. The Passover lamb must be roasted in fire not cooked with water. (Exodus 12:8-10,2 Chronicles 35:13). 3. They must use unleavened bread. This implies that the bread they will eat for the 7 days will not be baked with leaven (yeast). 4. They must sanctify/purify themselves. (Ezra 6:19-22,2 Chronicles 29:30-34). 5. It must be done yearly at the time commanded by all generations of Israelite. (Exodus 12:17, 24-27, Exodus 13:5-10). 6. There must be holy assembly on the 1st and 7th day. Exodus 12:16.
Who is eligible to keep Passover feast? All Israelites generation after generation Any foreign servant living with Israelites who is circumcised can eat the Passover. Exodus 12:43-48, Numbers 9:14. Since Biafrans are descendants of Gad the 7th son Jacob they should keep the Passover as commanded. Yahwehoshua (Christ) observed Passover. (Matthew 26:17-21) Mark 14:12-18, Luke 22:7-15. Why should we Biafrans keep the Passover? Biafrans are descendants of Eri, Arodi and Areli the sons of Gad who was the 7th son of Jacob (Israel) Genesis 30:10, Genesis 46:16, As Biafrans began to worship Iroko gods instead of Chukwu Okikeh Abiamah the Almighty God, He scattered us to other nations and allowed us to be amalgamated with Hausa Fulani and Yoruba in 1914 into the contraption called Nigeria, who in turn took us the Biafrans as slaves and started afflicting, intimidating, oppressing and killing us. Now that we want to return to our root as a nation and serve Chukwu Okikeh Abiamah our God, we need to obey His commandments and instructions; one of which is to partake in Passover yearly.